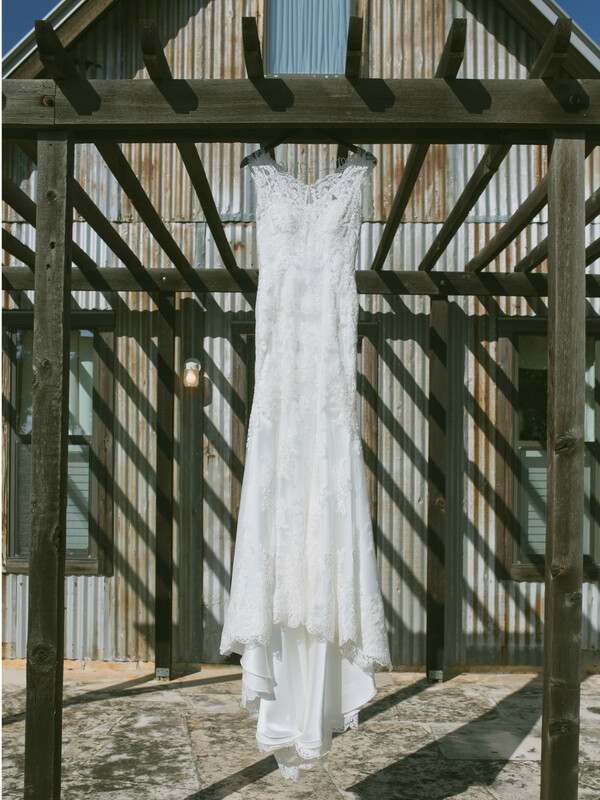 On a clear, crisp day in February, Carolyn Kirschke and Joseph Narvaez tied the knot at the rustic Heritage House in Dripping Springs. The intimate affair had an ethereal feel to it. 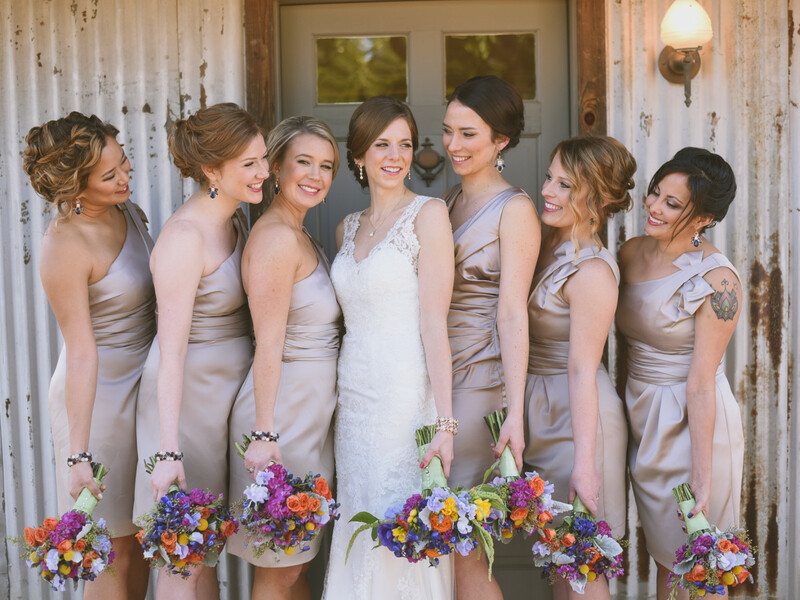 Set against the backdrop of the Texas Hill Country, the bridal party opted for neutral-toned dresses accented by bold pops of color in their bouquets. 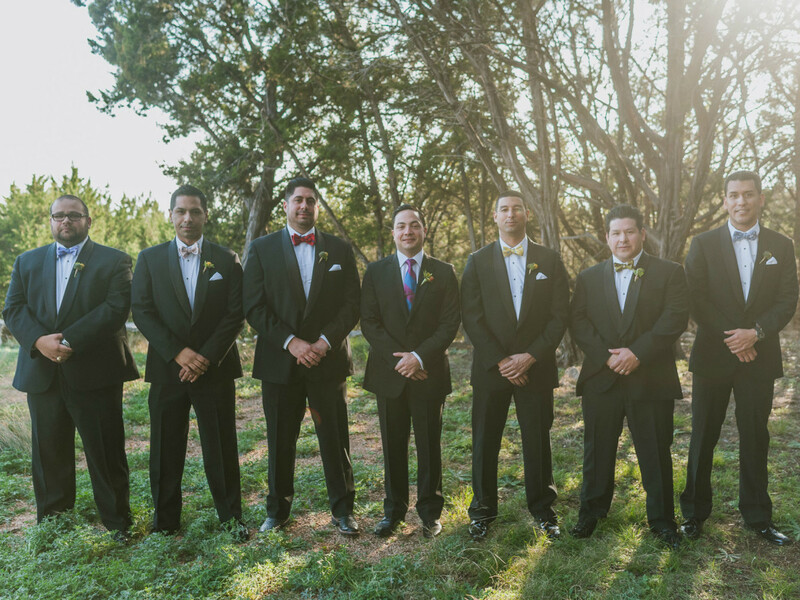 The groomsmen wore classic tuxes with varying colorful bow ties. 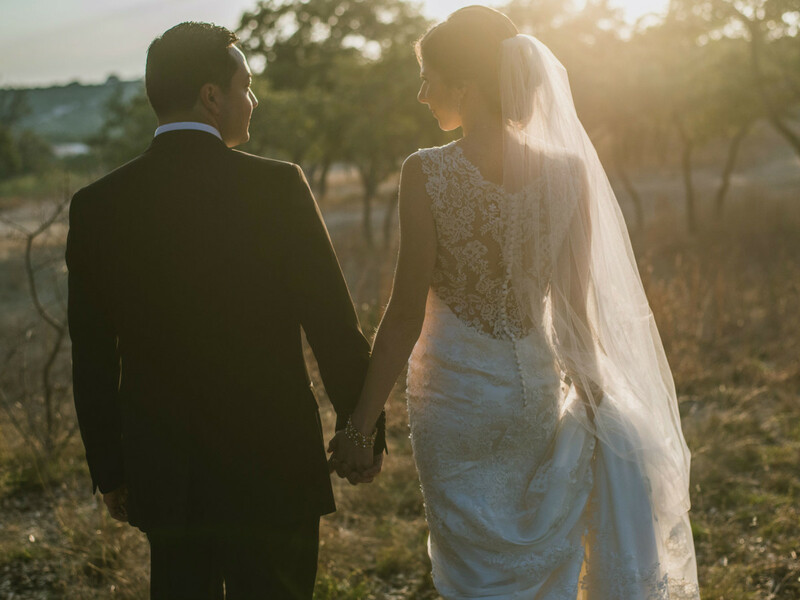 Carolyn and Joseph implemented all the fixings of a traditional ceremony and reception with a few unique spins thrown in. 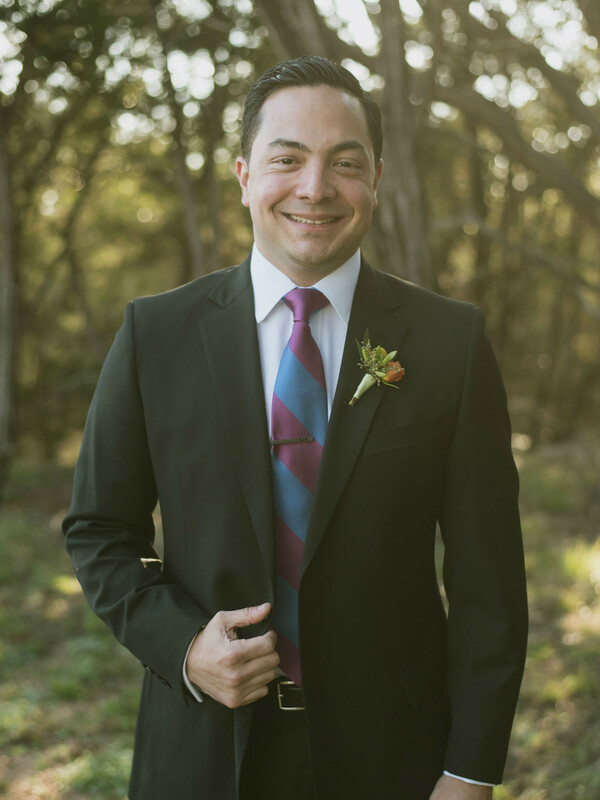 While the bride threw her bouquet, the groom opted to toss a pair of boxers, a hit with all in attendance. Toasts brought the couple to tears, and dancing went well into the evening. 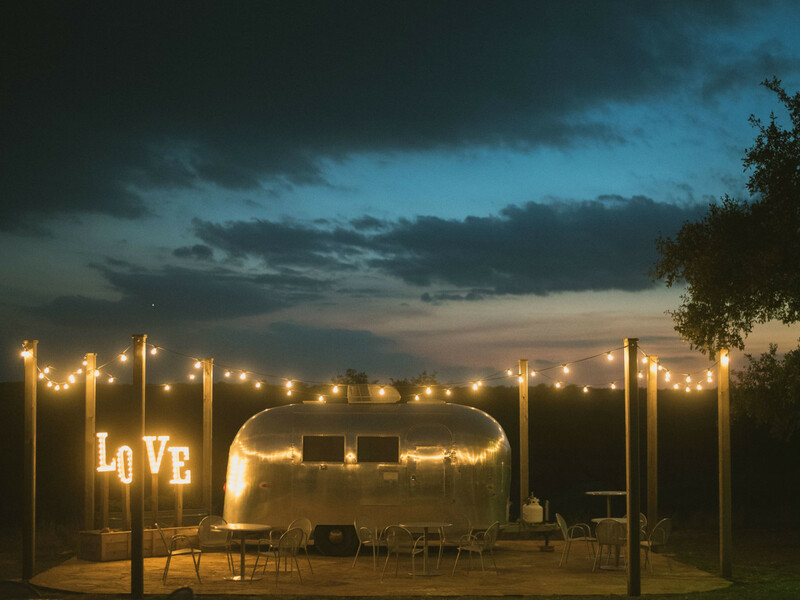 Rural touches were found throughout the sprawling 30-acre Heritage House, which offered a private escape from the city for the special day. 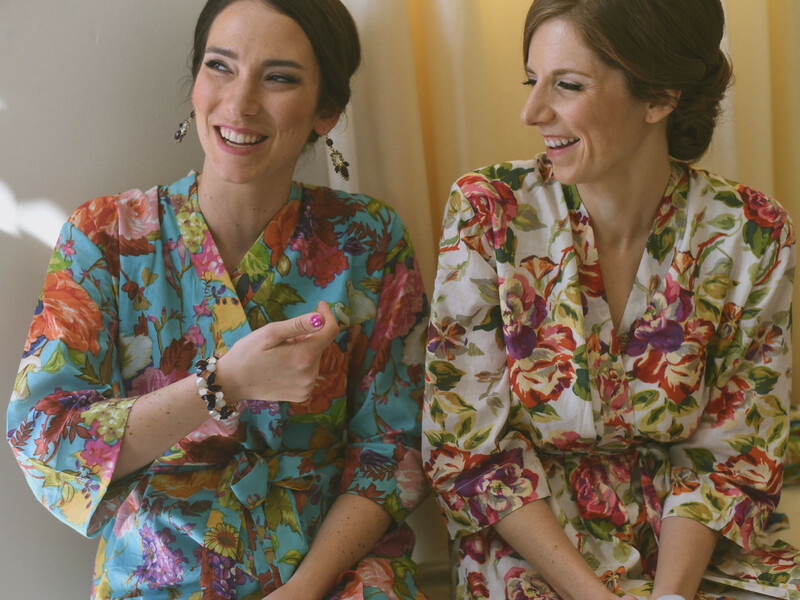 As the bridesmaids got their makeup done by Avery Allen, Carolyn and her maid of honor lounged in these adorable floral robes from Singing Slowly. 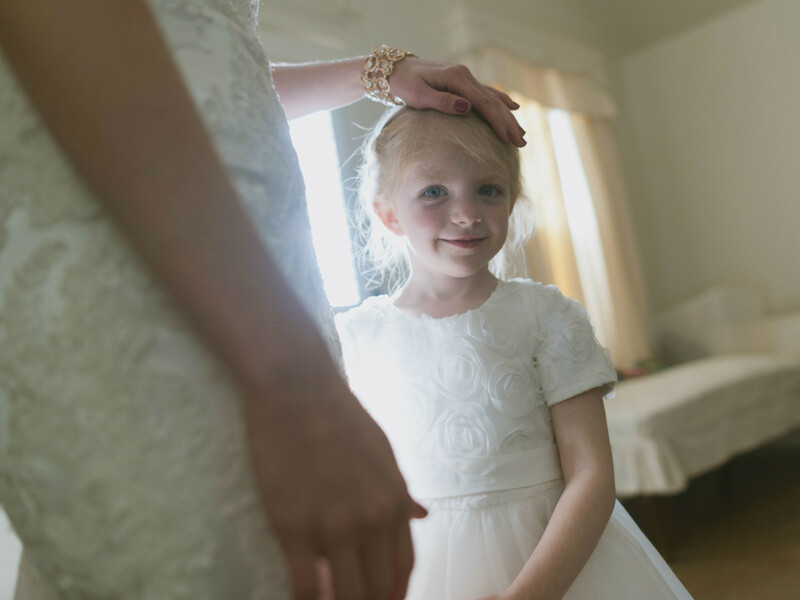 The flower girl, ready to make her debut. The groom, shortly before walking down the aisle. Joseph stood out from the groomsmen with a striped tie, while the others donned varying bow ties. 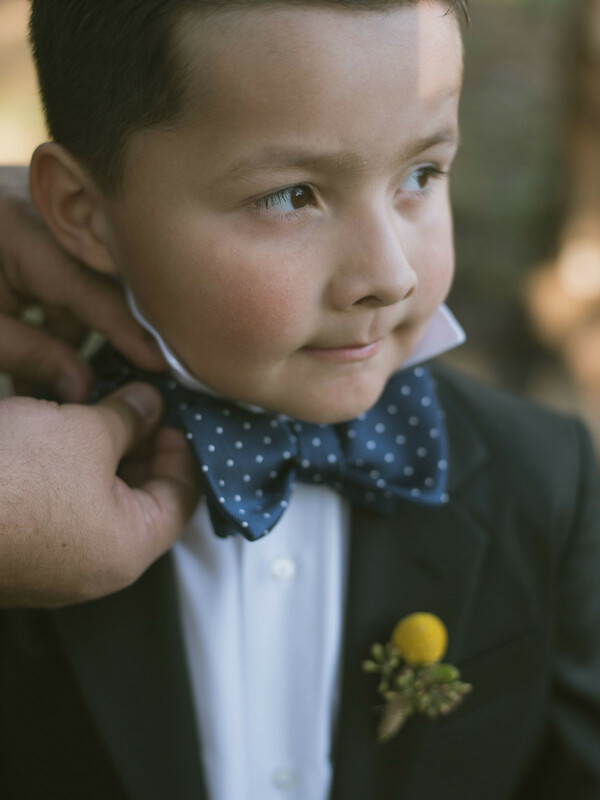 Final preparations being made on the ring bearer's polka-dotted bow tie. 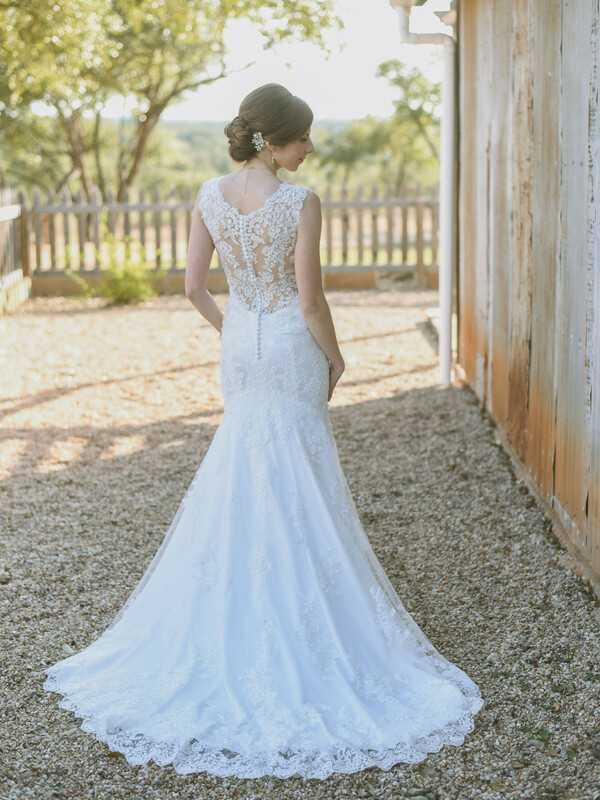 The gorgeous lace and button detailing made for a stunning wedding gown. 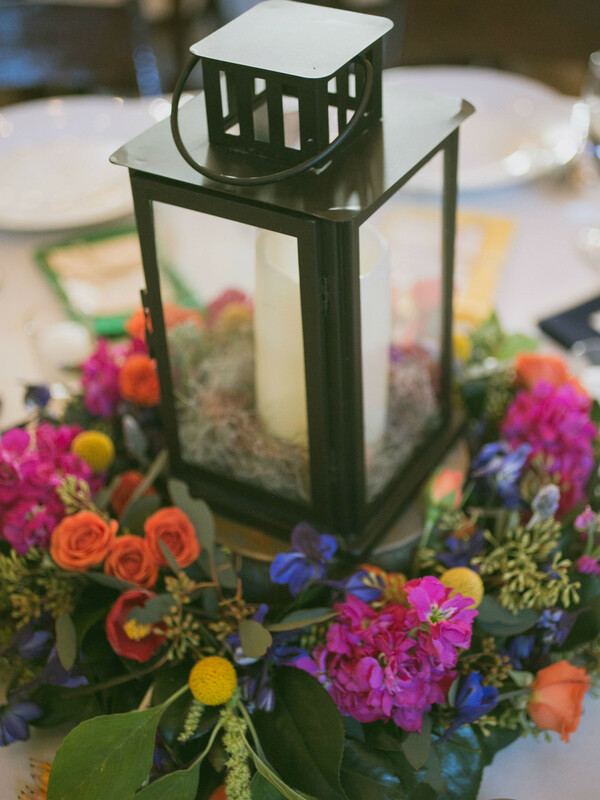 While the bridal party wore a neutral color scheme, the flowers added a beautiful pop of color. 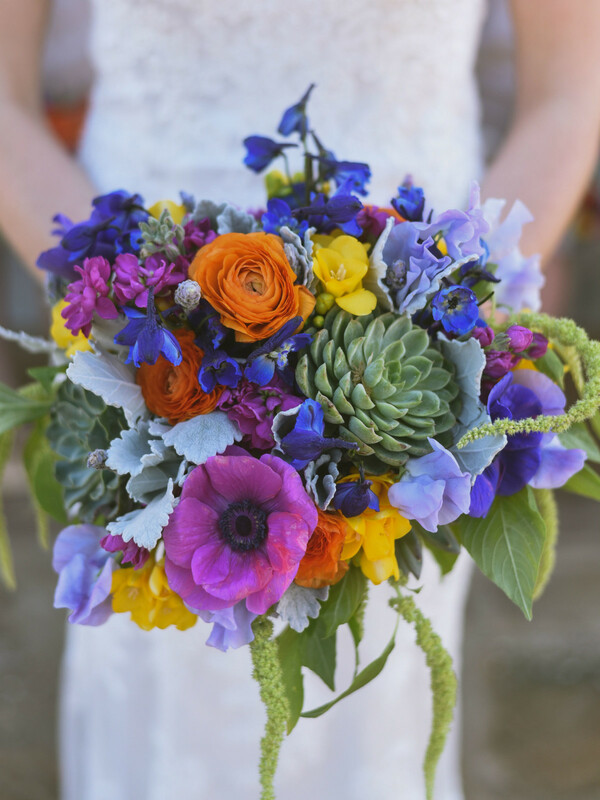 All of the floral bouquets and displays were created by Wild Bunches. 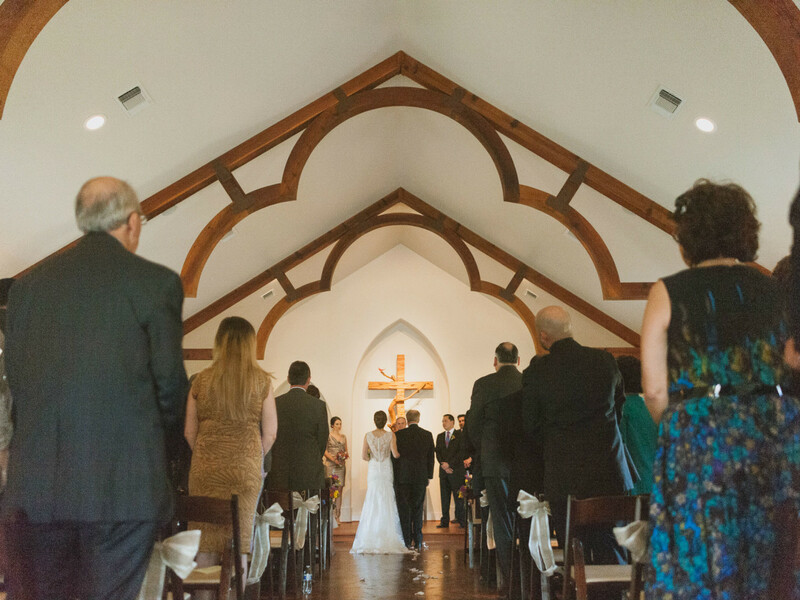 Joseph and Carolyn had their ceremony in Heritage House's Grace Chapel. 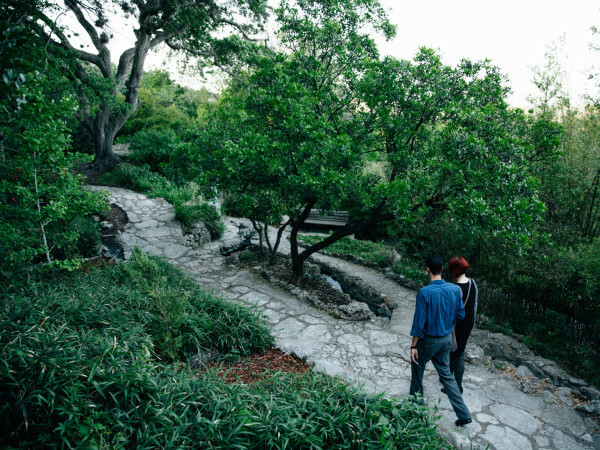 “Carolyn and Joseph were the absolute sweetest couple to work with,” says Sean Hsueh of Day 7 Photography, who shot the event. 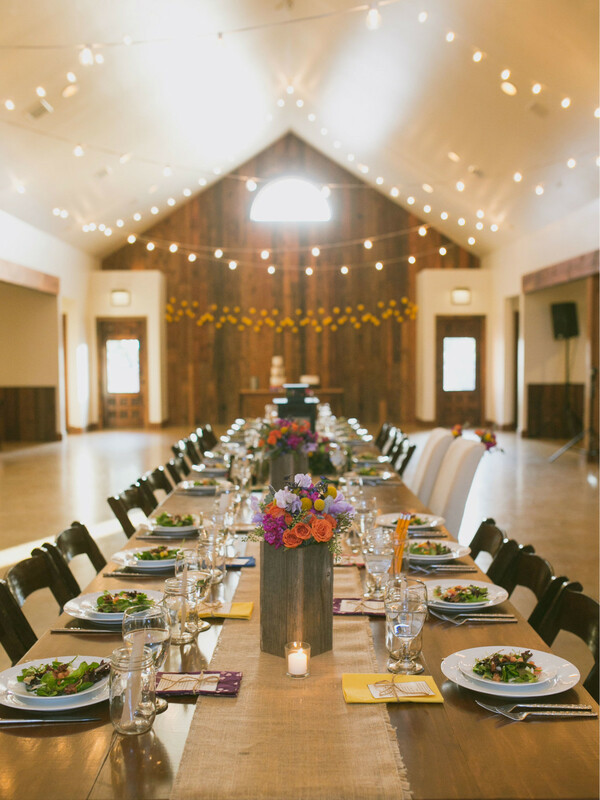 Hill Country Event Rentals decked out the property's Event Barn for dinner and dancing. 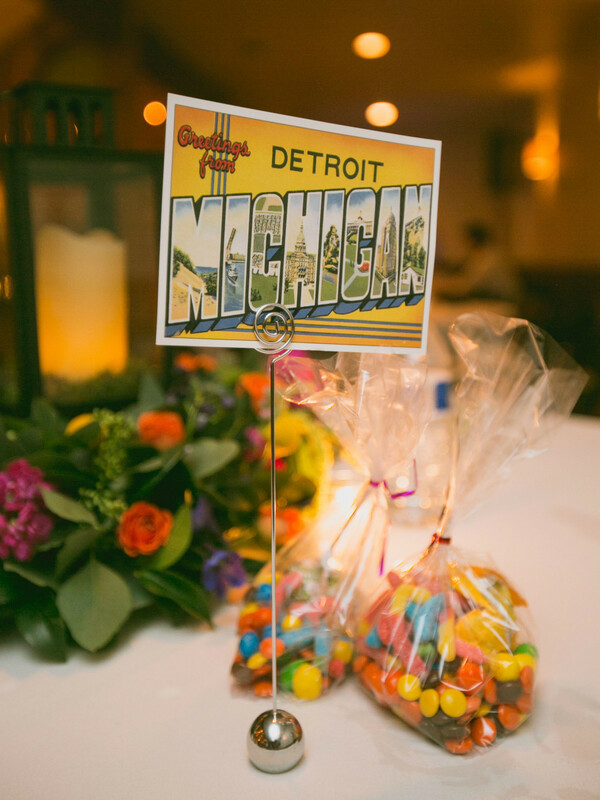 A closer look at one of the centerpieces. Catering was provided by Verde's Mexican Parrilla. Tables were divided by American cities with fun, vintage postcards. 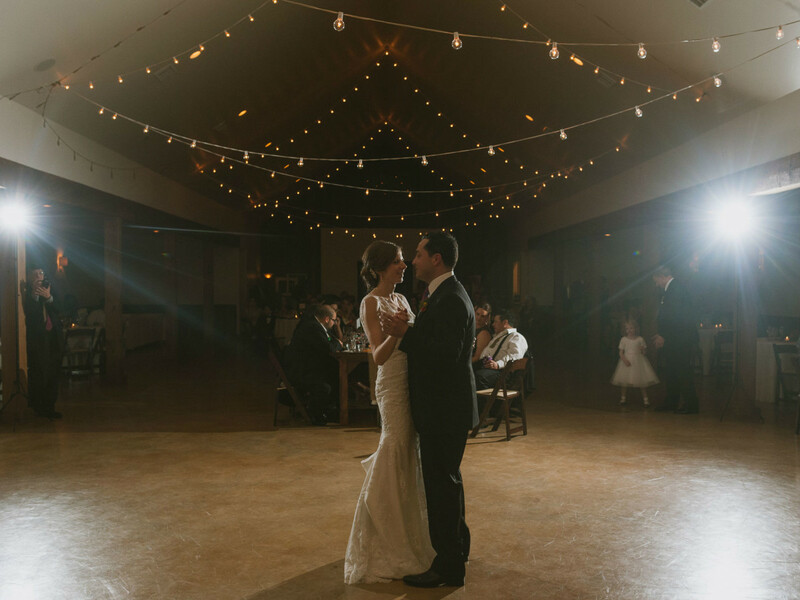 The bride and groom's first dance. 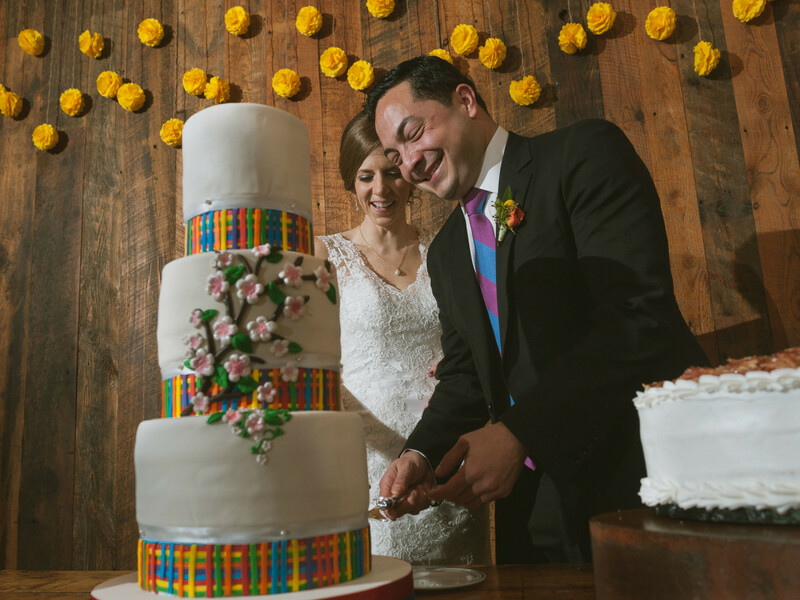 Carolyn and Joseph cutting the cake. 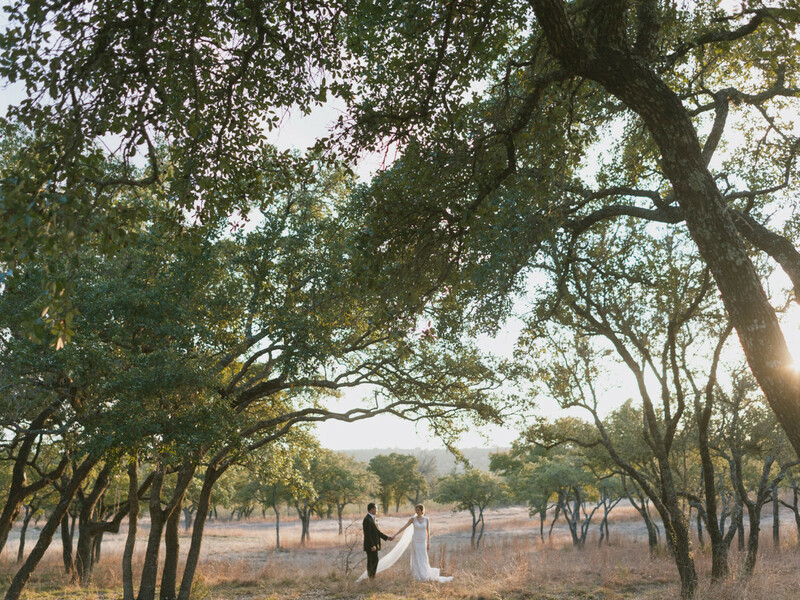 Love was certainly in the air as the sun set over the Texas Hill Country. 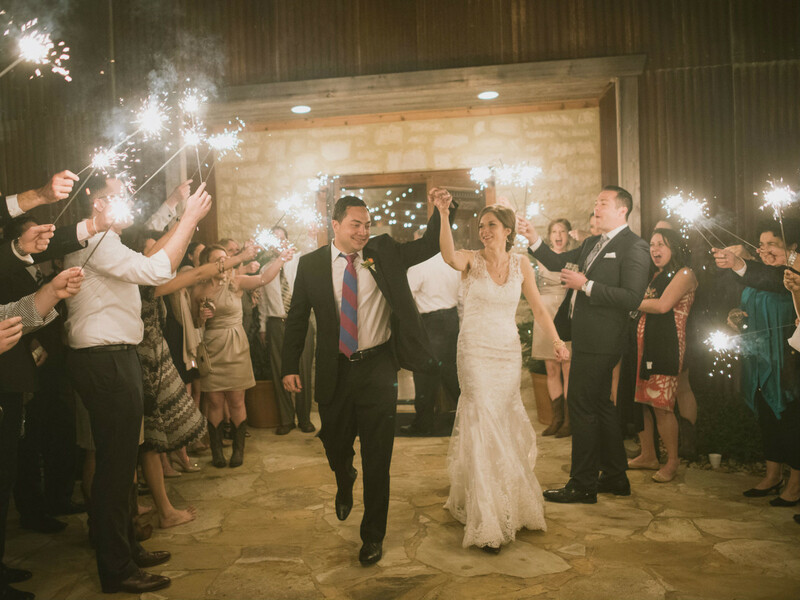 They ended the night with sparklers under the bright starry sky.